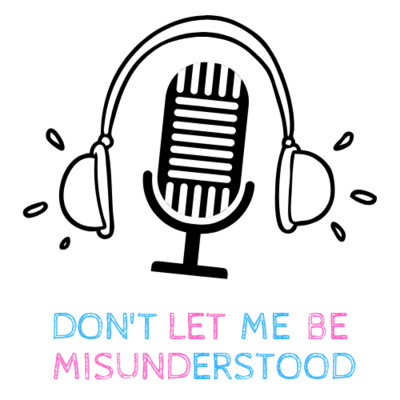 A podcast about two idiots who will laugh at anything. 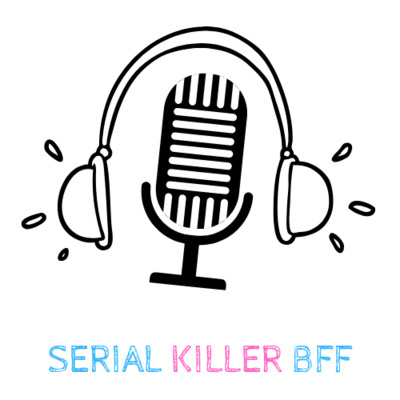 In today's episode, Allen and Cynthia talk about which serial killers they think they could be besties with, Allen having a "theater voice", learning different languages...and...jazz? 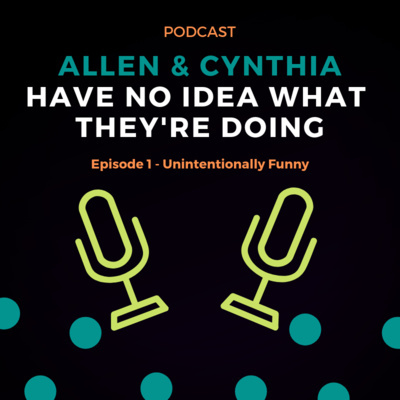 Allen and Cynthia discuss the things people think about them that are probably misunderstandings. Ep. 7 - What's Your First Scary Movie? Allen and Cynthia talk about the first scary movies they watched and why they scared them so much. "Bambi" might have been mentioned. Energy drinks, people smoking in public, and OutKast plagiarizing "Hey Ya'" from Aristotle. Allegedly. Cynthia explains physics and Allen explains the Fermi Paradox--after having studied these topics for 10 minutes. Comedy, right? 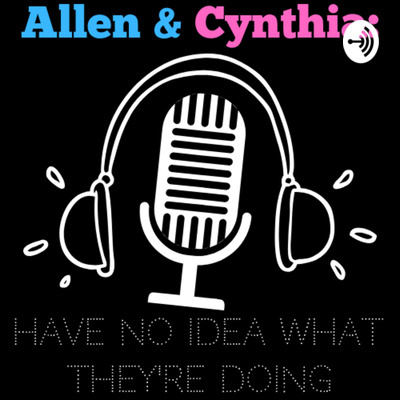 Allen and Cynthia discuss the way life is versus the way they thought it would be when they were young, Allen possibly dressing in drag at some point in the future, and rude food service workers. Allen and Cynthia set out to talk about things that are overrated and underrated...but go off the rails and talk about everything else. In episode 2, Allen and Cynthia answer questions from their spouses/partners, talk about dumb pet names, and buying dogs from (alleged) drug dealers on Craigslist. Allen and Cynthia discuss being unintentionally funny, trips to Arkansas, "Heavy Users", the largest snowflake ever, giving fries to dogs, and killer cows.